Summary: The church is at the edge of society. We need to accept it and redefine church as small groups of people living life deeply together with a purpose to spread the gospel. Our main thing needs to be small groups sharing life and mission together instead of Sunday morning. True Biblical rebuke and correction can only happen when people share everyday life together. Ministry is something done by ordinary Christians with the support of pastors. An interesting section on how to speak gospel ideas into everyday conversations. In their conclusion they say groups of believers living together on mission must be more important than Sunday mornings for it to work. But then they suggest you could keep the current model of church and just add some small gospel community groups to it. Which one is it? Overall a good book. They ran out of steam a couple of places, but most of it is useful. 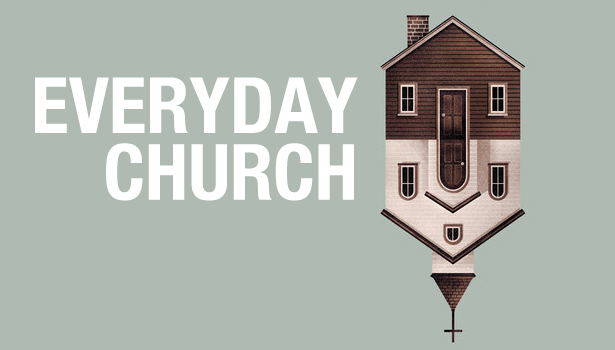 It goes over the standard missional church story but doesn’t spend too long on it. There is lots of practical advice and examples. If you have no idea what missional church is or are confused by it like most people, this is a good book to read.